192 Customers Have Purchased This Item! This Vented Barrel Shroud from Tacticool22 features 48 holes, giving your gun barrel the cool, aggressive look you’ve always wanted. 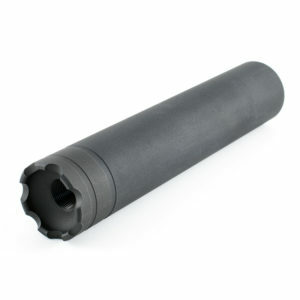 This non-threaded Vented Barrel Shroud fits AR-10, AR-15, S&W M&P15-22, and other rifles with non-threaded barrels. Note: Your rifle’s barrel diameter can be anywhere from .5 up to .8 inch. Just tell us your barrel diameter upon ordering to ensure a proper fit. 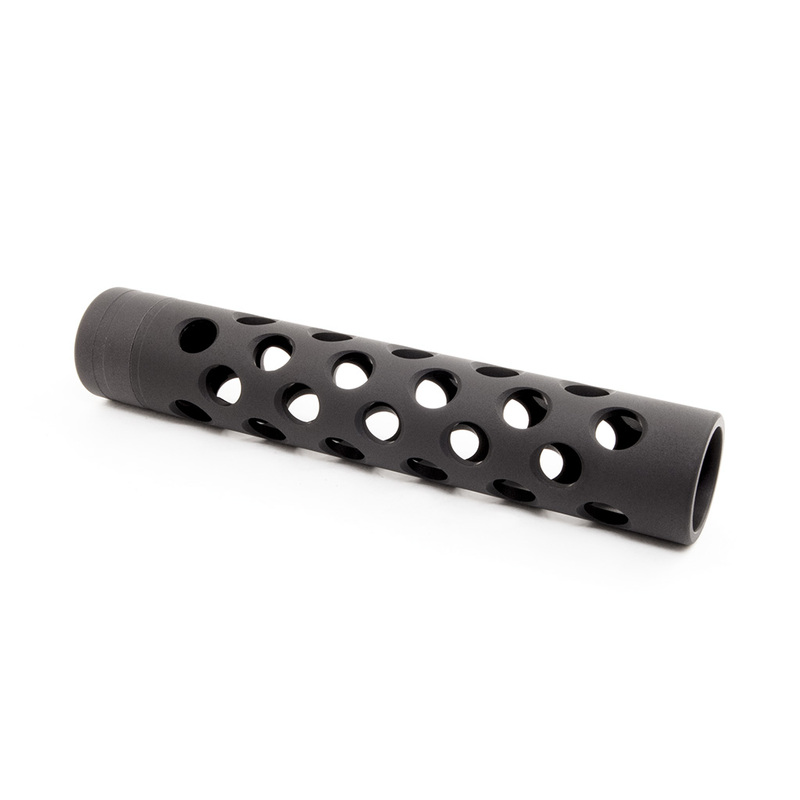 Black, hard-coat anodized finish to MIL-SPEC Type III. Quickly and easily slips onto your barrel using a set screw. Does not quiet the firearm. 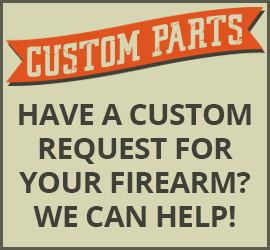 We offer multiple measurements and thread options to ensure a proper fit for your firearm. If you’re not sure which options to pick, please contact us. 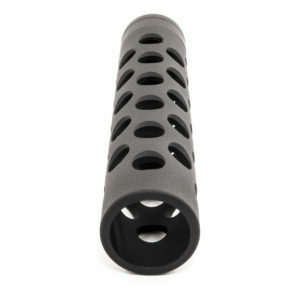 Custom bore – From .5 inches up to .8 inches. Please include the following information in the Order Notes during checkout or email us at [email protected]/* */ immediately after your purchase. 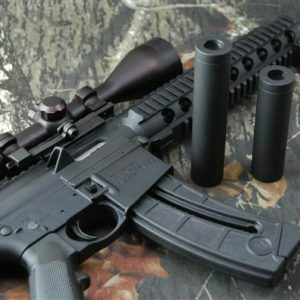 Custom Length – Due to firearm variations, you must measure your barrel length from the shoulder of the threads back to where you want the shroud to end. You must measure your barrel diameter with quality metal calipers or micrometer to ensure a proper fit. If you provide incorrect measurements and this item does not fit, you will have to pay return shipping. Plus there will be a $20 fee for additional machining and shipping back to you. If you do not provide measurements during checkout, we will send you an email asking for the missing information.